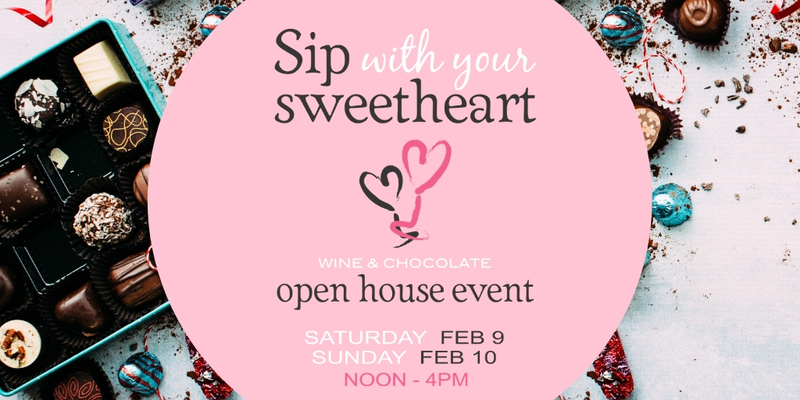 Smiling sweethearts and happy wine sippers love this popular event. The wineries of the Westside Wine Trail have expanded the event to two days and will be treating everyone to an afternoon of chocolate indulgence where their taste buds can savour decadent wine and chocolate pairings that have been carefully crafted and matched by local chefs, bakers and sommeliers. Open House Format. The event takes place Saturday, February 9 | noon to 4 pm and Sunday, February 10, noon – 4 pm.